Terry Wogan has been a feature of the media landscape for so long now that it is almost impossible to imagine how it ever existed without him. The author biography on the inside cover of this book states that his “stellar career in TV and radio has spanned forty years”. Given that it is now 2015 and Wogan has been working non-stop in the field since at least the mid-1960s, this seems like something of an understatement. Is this funny, slight novella, almost more a collection of short stories really “the best of the best” as actress Joanna Lumley claims on the cover? Not really. Would this book have been published were Wogan not already a household name? I doubt it. But I’m glad it has been for this is as Lumley also notes a “funny, touching and charming” book which centres on thee reflections of an ageing Irish bank manager (yes, really). Given that Wogan himself worked in the Bank of Ireland early in his career, one wonders if he is musing on the alternative life he might have had. One of the characters indeed, does desert his hometown for a career in radio. 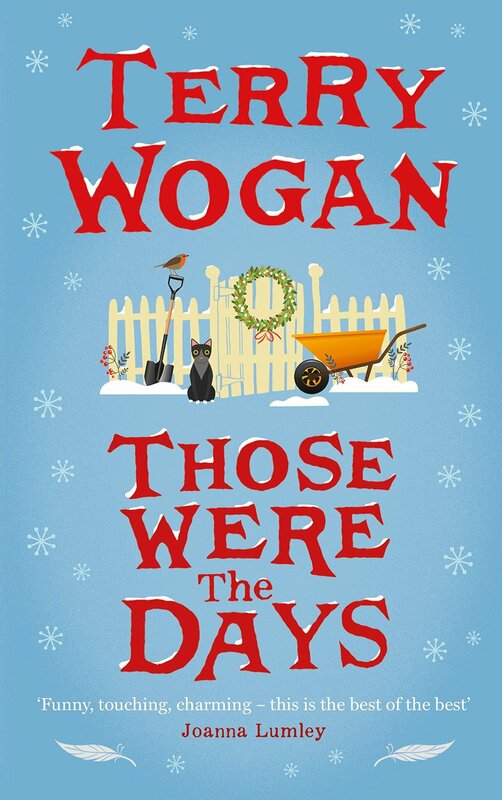 But, though short, and less Christmassy than its cover suggests, this is a book as charming and highly readable book, as whimsical and inoffensive as the persona of the author Wogan himself. This was the Tories’ brilliant slogan for the 2005 election. As it turned out, we weren’t thinking what they were thinking, unless they too were thinking, why have we picked Michael Howard as our leader? Indeed, half the time we didn’t know what the Tories were thinking. Why had they replaced the unelectable William Hague with the even more unelectable Iain Duncan Smith in 2001? 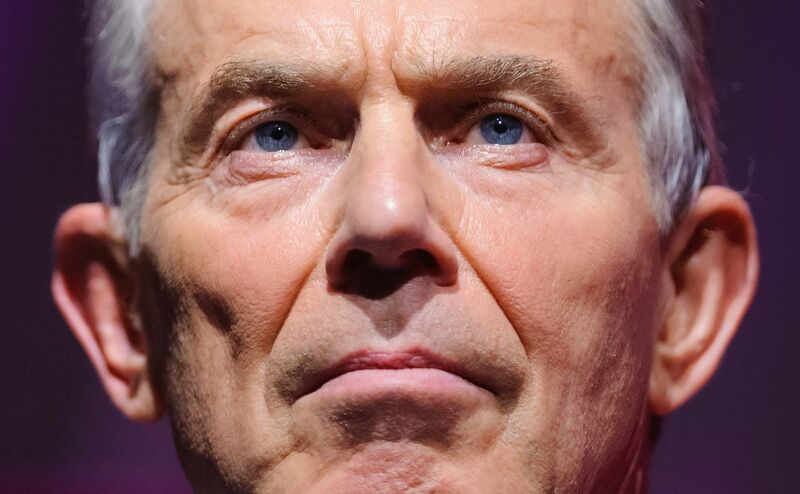 Surely the worst opposition leader of all time, they chose him over the comparatively brilliant Ken Clarke and Michael Portillo. 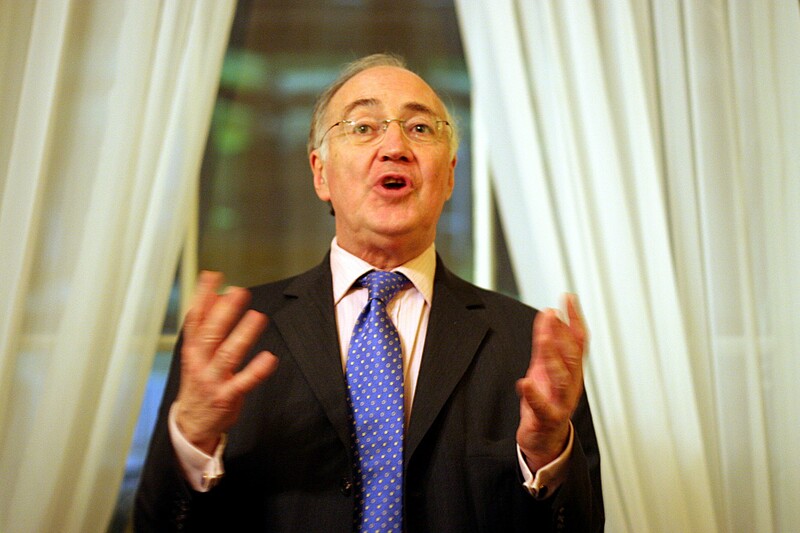 In another eccentric decision, Michael Howard was chosen – unopposed – as Tory leader in 2003. Howard had been an unmitigated disaster as Home Secretary under Major and had actually come last in the Tory leadership contest in 1997 even behind the likes of Peter Lilley and John Redwood. 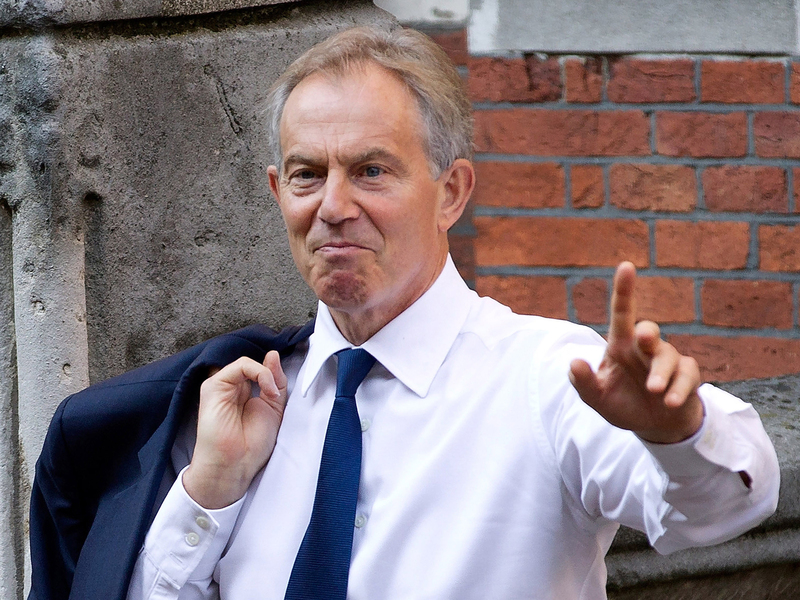 The Tories managed to be wrong on the key issue of the day too: the Iraq War. They were even keener to go in than Blair was. Like many people I was opposed because a) Iraq had nothing to do with September 11th b) the Bush administration seemed to have sinister reasons of their own for going in and c) they seemed to have little plan for what to do afterwards. 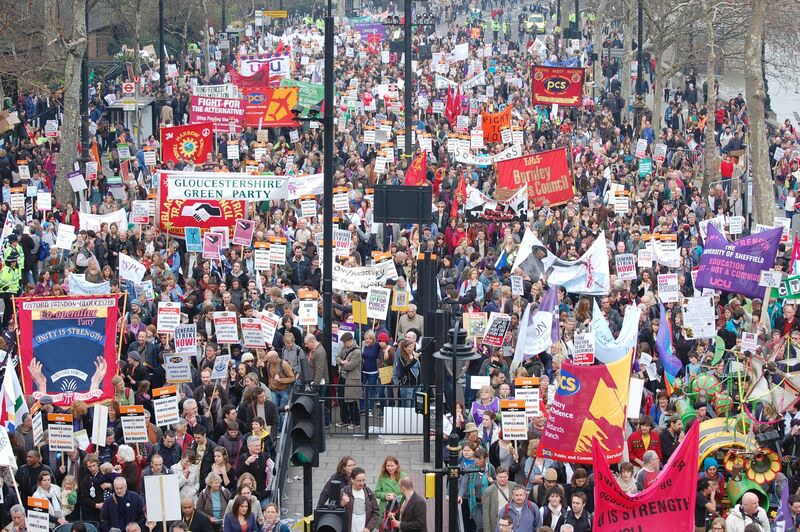 I even took part in the London February 15th 2003 anti-war march or at least the first half of it, abandoning it along with one of my friends to go to Pizza Hut (this isn’t mentioned in Ian McEwan’s novel Saturday). I felt guilty over this at the time but I’m reasonably now satisfied now that the war would still have gone ahead had we completed the march. I did a few Labour-y things during my 2001-04 stint in Peterborough. I met the former Foreign Secretary Robin Cook, went to see Tony Benn doing a talk (then just retired as an MP) and was interviewed for a position to run the campaign of Peterborough MP Helen Clark (she would lose to Tory Stewart Jackson in 2005, the exact opposite of the 2001 result). Despite all this, I seriously considered voting Liberal Democrat. Only the facts that Helen Clark had voted against the war and the fact that my voting Lib Dem could help the pro-war Jackson win swayed me. At any rate, I was not in Peterborough but in Portsmouth in 2005, at the very end of a six month Magazine Journalism course at Highbury College. I’d been reviewing films and DVDs for Peterborough-based free magazine ESP and had had more work since doing the course contributing to SFX magazine, the Charles and Camilla Royal Wedding edition of Radio Times, several local mags and (bizarrely for me) a sports journal. I was 28 years old and finally seemed to have worked out what I wanted to do. The day after the election was actually the day of my Public Affairs exam on politics and government. It was a bizarre dilemma. Were my interests best served by more revision and an early night or by watching the election results? In the end, I did both. The only campaign activity I witnessed was a local debate between the local candidates. The UKIP man had been by far the most entertaining. 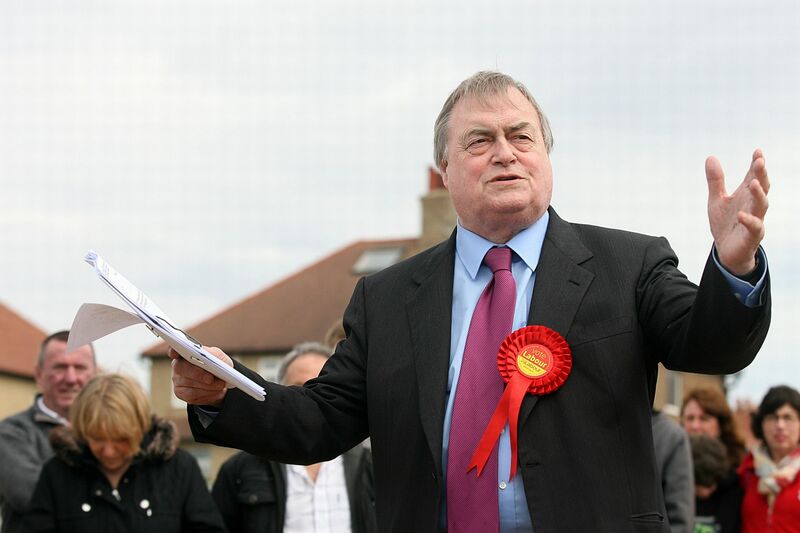 Portsmouth’s outgoing Labour MP Syd Rapston was a slow-witted man best known for being duped by Chris Morris’s satire Brass Eye into publicly condemning the “made-up drug” Cake. Some seemed surprised Labour’s national majority dropped by about 100, but, in truth, this was still a good result. I passed my course and returned briefly to Peterborough. I had interviews at Local Government and Inside Soap magazine and did some holiday cover at Radio Times. In June 2005, I was offered a job at DVD Monthly in Exeter, Devon. I had had girlfriends but was single then and thus unencumbered I went down south. I did not know for sure even where I was going to live on the day of my departure. Ten years on, I have lived in Exeter ever since (2017 update: this is still true).